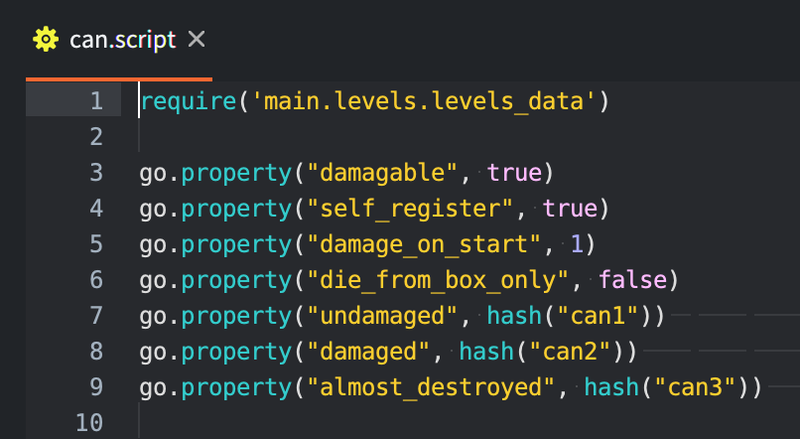 I have a property in my game object that keeps resetting to its default. 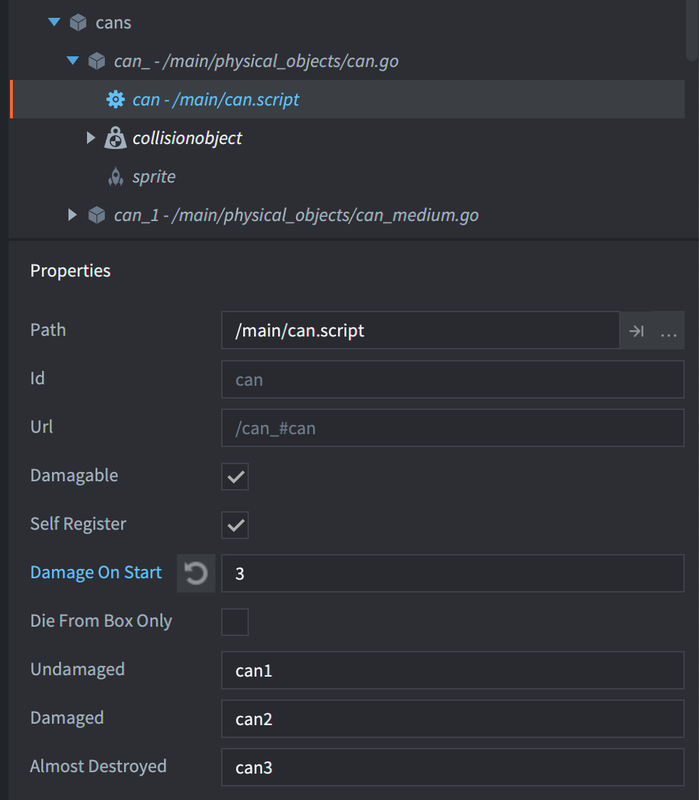 Is there any action in the editor that would cause to property to be reset? It’s not a big problem, more a nusiance but I would like to know what I’m doing so I can stop doing it! This happens to us when pulling on git with editor open sometimes. Further information: as @Pkeod suggested, this issue does appear to be associated with syncing a project. I have a collection containing some scripts with custom go.properties. After syncing that collection, the go.properties get reset to their defaults. Good to know the repro case! Please report this issue in editor2-issues, either directly or via the Editor. 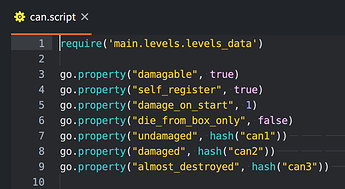 I have go.properties reset to def when I edit the source game-object. Don’t sure if this the same case as yours, but very annoying! Was going to write about it on forum, but saw your post. 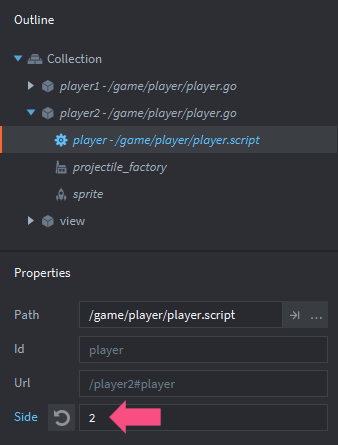 So, here I have a Can game object with sprite, collision-object and script on it, and in script there are some custom properties. I have levels as collections with Cans set in different states all over the levels. 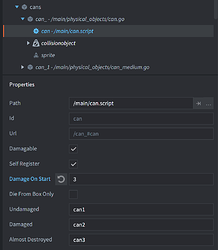 And when I edit collision-object properties of the Can GO - all custom properties reset to default. Can this resetting be avoided? Imo it’s a wrong behaviour, but maybe this was done by demand and not by mistake. Please add an issue for this as well!